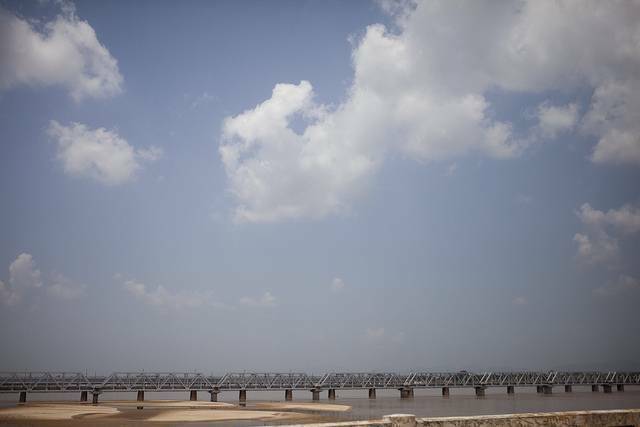 Mahanadi barrage is on the mighty Mahanadi River, which flows on one side of Cuttack City. The greatest pull of the place is a road bridge, which is built on the down-stream of the Dam. The barrage offers the passers-by a fantastic spectacle of the water gushing down. The place attracts tourists and local people mainly during the evenings who come to watch the vast expanse of the River water. They can also enjoy the local delicacies available with a number of hawkers at the place. The exquisiteness of the place is that one can get a variety of fresh fish being sold on the pavements of the road bridge.